Cary's practice is evenly divided between general corporate and transactional matters and tax law. 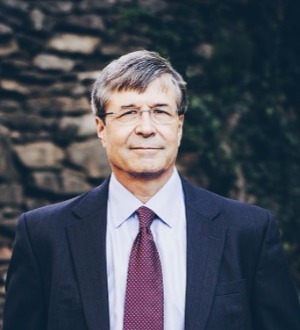 He also represents a number of nonprofit organizations and is active in conservation matters as an authority on the law of conservation easements in South Carolina. Cary has been recognized as one of the "Best Lawyers in America" for nearly 20 years.